The power star during the protest March made a shocking revelation of the time when he felt he wasn’t good enough. Pawan Kalyan touched upon many topics, ranging from personal struggles to his political ambitions. Pawan Kalyan, Jana Sena President, who is currently involved into politics, recently participated in the Janasena Nirasana Kavathu in Vizag on Sunday. The power star during the protest March made a shocking revelation of the time when he felt he wasn’t good enough. 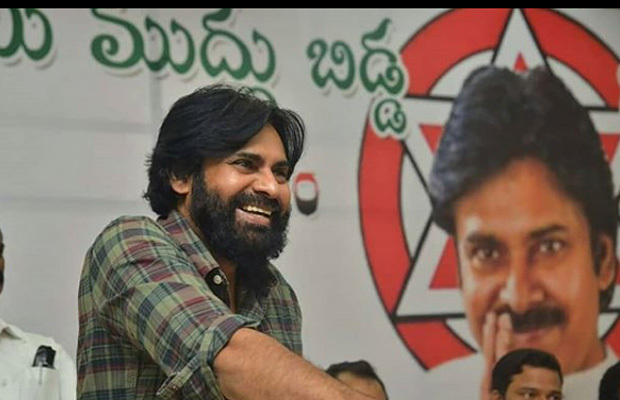 Pawan Kalyan touched upon many topics, ranging from personal struggles to his political ambitions. However, the most sensational part was when he confessed to having been on a suicidal stage during the initial days of his career. During the shoot of his third film ‘Suswagatham’, the actor revealed that how he decided to end his life. Pawan Kalyan starrer Suswagatham was a romantic entertainer. The film was directed by Bhimaneni Srinivasa Rao and produced by R. B. Choudary under the banner of Super Good Films. The film was well received by the audience and recorded super hit at the Box Office. A remake of Kollywood actor Vijay’s 1997 film Love Today, Suswagatham portrayed the actor as a youngster who loses everything in his life because of his blind love towards a girl. With the film, he became the poster boy for a new generation of actors. He began earning a huge fan following on his own right from that film.